......Are you ready to answer your call to adventure?? ... Embark on a trip where you can discover your true self as you immerse into a culture presented from the locals, who will welcome you as their guest. Sifnos is an island which is proud of its traditions and culture. While keeping up to date with the modern world, the island has worked hard to preserve its heritage. Being away from the sounds and rush of city life, you can sink into the slow pace of 'Greek time', and tune into yourself. You will get a window into the past by exploring the island with other adventurous people. 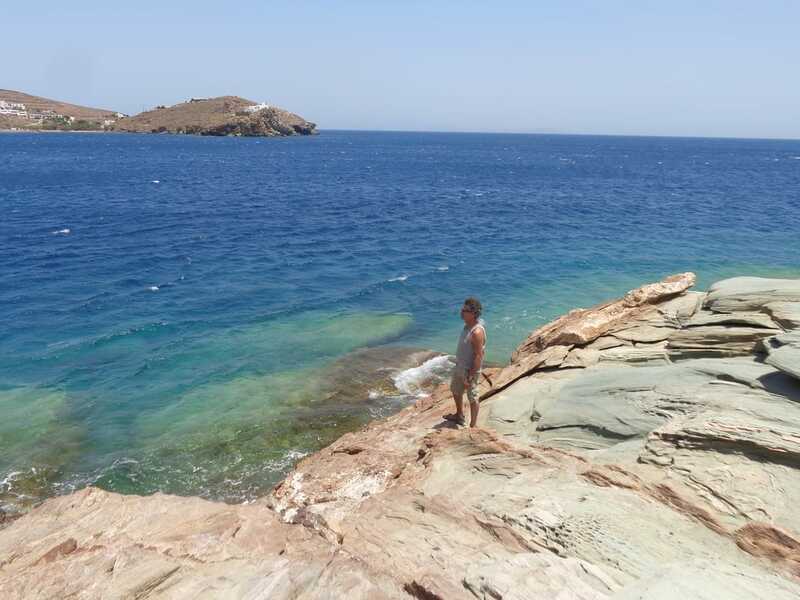 You will enter the magical world of Sifnos, 74 nautical miles from Athens, but worlds apart. You'll leave the traffic behind once you board the ferry. You'll journey on the foot paths and donkey trails used hundreds of years ago, entering a landscape, architecture and terraced olive groves, much as it looked back then. As you step on the stone paths, you start your journey to discovery. You'll slow down to the pace of those who traveled the same paths in Mycenaean times; hearing only the breeze from the sea; smelling the thyme on the fields; seeing the crystal blue sea blending in with the sky; feeling the warm sun on your face; and later, tasting the wine on your lips. As you sink into the curiosity of this ancient world, you will discover a You within. This is your authentic self. If you're looking for a getaway, where you can slip away and find yourself again.... leaving the stress of daily life far behind, then this trip is for you. The trip includes 4 adventure days, where we will visit villages (some from the middle ages), an archeological site dating back to the Bronze Age, ruins and sites only reachable by foot; hiking leisurely during the day past olive orchards and cliffs over the sea; learning to use your observations and experiences to answer your own deepest questions. Each day will be a new adventure, including animal tracking, mindfulness and nature inner tracking through the sites along the way which will awaken your curiosity - leading to new discoveries about yourself. You'll meet the famously friendly local craftsmen, merchants and farmers, who will gladly teach you about their culture, foods, history. You will visit ancient churches with frescoes and paintings; a historical site dated to Neolithic period; an organic farm; and a pottery workshop dated 3 generations. Experience sunsets over the sea, spectacular views of the seaside, and maybe even watch the goats come home. The discovery trip is limited to 6 participants, in order to provide a more personal connection to yourself, the island and each other. 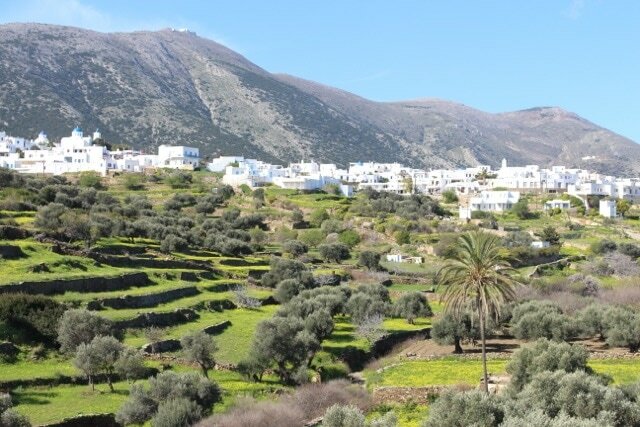 Scenic photos of Sifnos trails courtesy of Sarah Kalogirou.